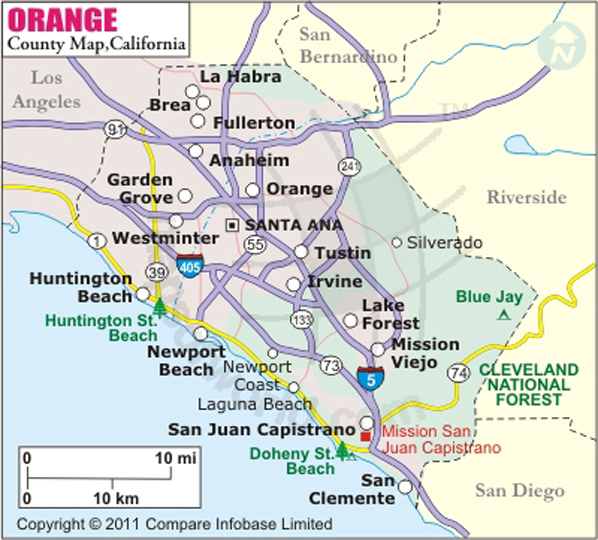 Do you need an Orange County Marriage License? 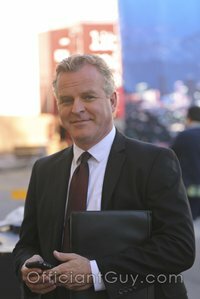 Officiant Guy is a mobile notary who can issue you a California marriage license anywhere in Southern California. He often gets requests from frantic brides and grooms who forgot to get to the Orange County Clerk’s Recorder for their Orange County marriage license. Or sometimes engaged couples in OC don’t want to drag themselves to the OC County Clerk’s office, wait in line and be inconvenienced. If that’s you, give Chris a call. Even same day marriage licenses might be available. The only difference will be that the license will be filed at the LA County Clerk, but you’ll still be legal. 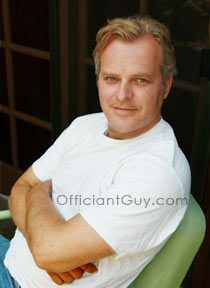 Of course, Chris can also be your wedding officiant in Orange County too. Each spouse must each have a government-issued photo ID. Click here to see the types of ID’s. You need to provide the correct, accurate information for the marriage license. No blood tests are required (California got rid of that some time ago for both marriage licenses). Unlike the public marriage license, your personal information (that is required for all marriage licenses), will be sealed from public view. As it stands, ANYONE can view, record and use your personal information from public marriage licenses. Not so on the confidential marriage license. It’s the only marriage license you should request. California is unique in that it offers this sort of wedding license. Here’s an explanation why you can get a California confidential marriage license and why it’s better. They can be issued via a special notary public, like Officiant Guy, from LA County. He is, by CA law, able to issue the marriage license anywhere.